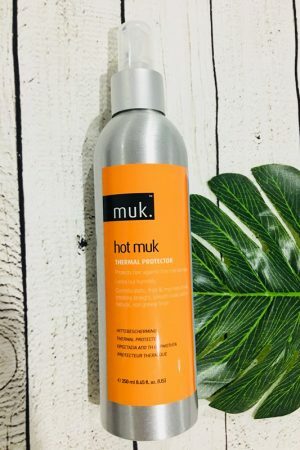 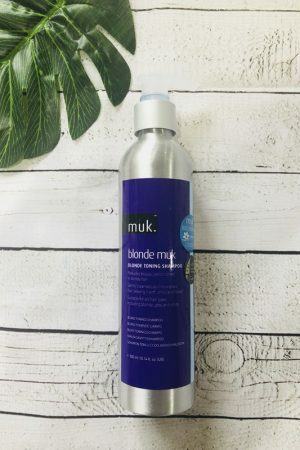 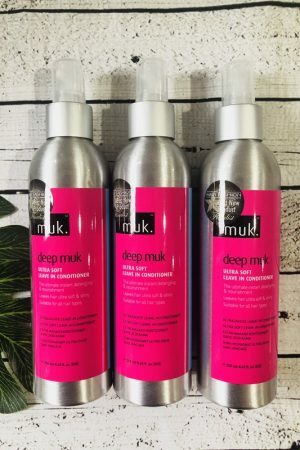 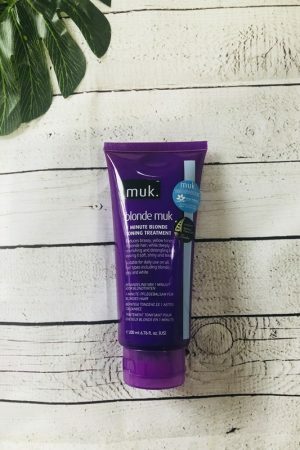 Muk Deep Muk Ultra Soft Leave-in Conditioner leaves hair silky, shiny and soft while instantly detangling hair. 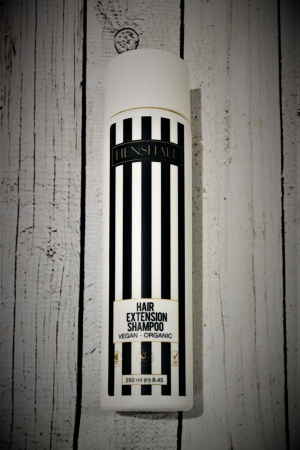 Strengthens and protects and is suitable for all hair types. 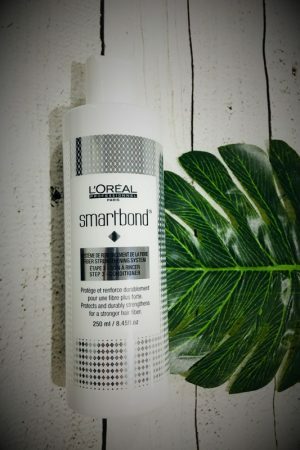 Weightless formula and intense softness and shine. 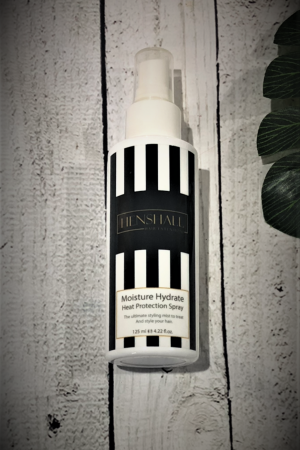 Replaces lost nutrients & moisture and has a Gardenia Fragrance. 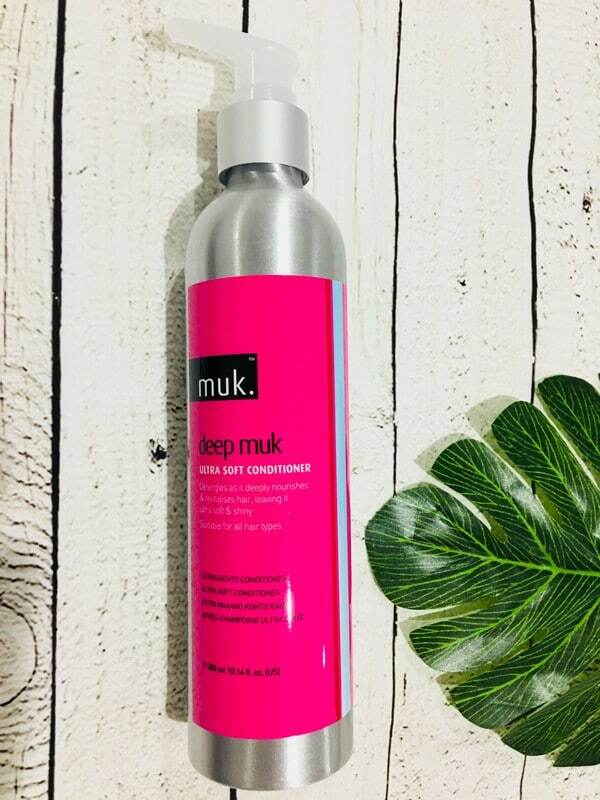 Apply to towel dried, Deep Muk shampooed and conditioned hair. 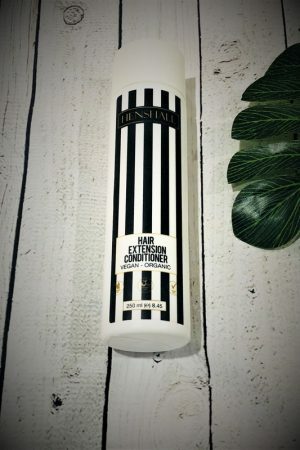 Apply generously, concentrating on mid lengths & ends. 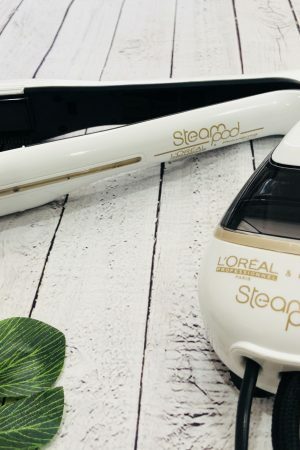 Comb with a wide tooth comb if necessary. 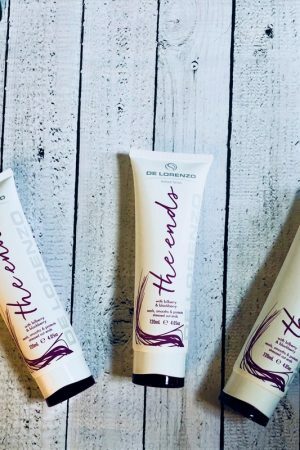 Can be a fantastic nutrient hit & second day refresher.